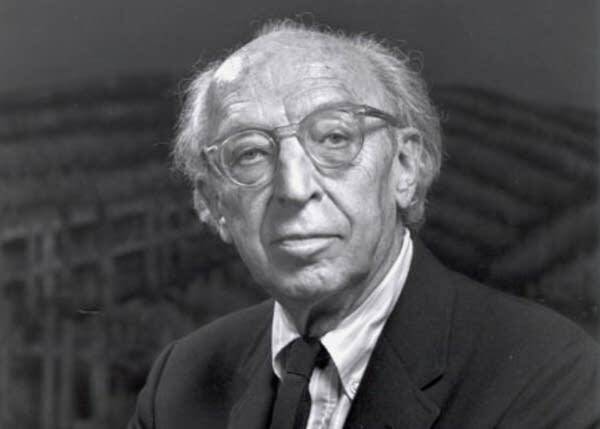 Aaron Copland's genius was the ability to capture in his music the very essence of America; whether it was the wild, Wild West, city traffic on a Sunday afternoon, spring on a farm in Appalachia or everyday life in a small town in New England at the beginning of the 20th Century. Thornton Wilder wrote the Pulitzer Prize-winning play, "Our Town" in 1938. Two years later, a film drawn from that play provided the musical canvas that Aaron Copland painted on. Just listen to his music and you will hear the sound of a place you grew up, (or maybe where you would have liked to have grown up). Copland later arranged a brief concert suite from his original film score. "Our Town" is a gentle story of life and love and loss, and is uniquely American.